New vehicle pricing includes all offers and incentives. Tax, Title and Tags not included in vehicle prices shown and must be paid by the purchaser. While great effort is made to ensure the accuracy of the information on this site, errors do occur so please verify information with a customer service rep. This is easily done by calling us at 888-797-4947 or by visiting us at the dealership. What is "Wholesale To The Public" from MCA? Wholesale is our heritage at Music City Autoplex!! We've been selling wholesale vehicles to dealers at auctions in Dallas and Nashville since 2012. Dealers recondition, mark-up, and then sell these vehicles through Retail outlets to consumers. Well now MCA is offering you DEALER ACCES through our Wholesale To The Public program at MCA. How does it benefit me? More Saving! 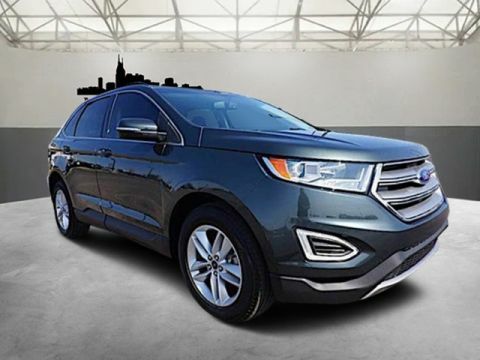 These vehicles are offered at crazy-low WHOLESALE PRICING. More Options! Constantly changing inventory – providing fresh options for you to choose from every week! Funding & Extended Warranties offered on all Wholesale To The Public inventory. 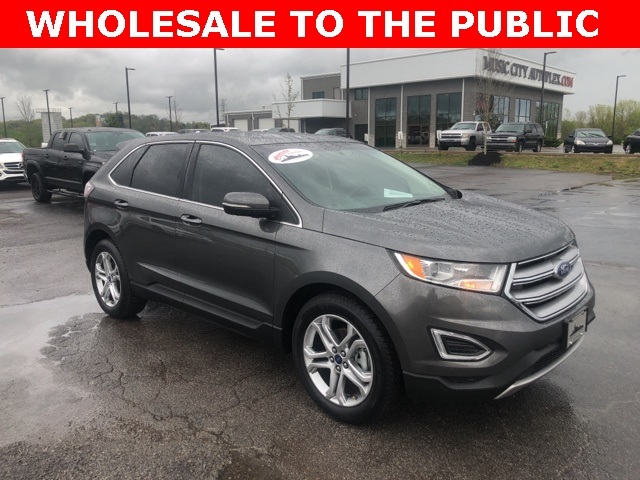 Check out our Wholesale To The Public vehicle inventory now and SAVE today!! 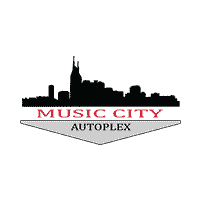 Welcome to Music City Autoplex, a new kind of used car dealership serving the Nashville area. You won’t find any of the typical stereotypes you think of when you hear “used car salesmen” here at our dealership, as our salespeople have one goal only – your complete and total satisfaction. We want to provide you with the same kind of shopping experience that we would want when searching for a used car, so everyone that works for us is courteous, professional, and trustworthy. 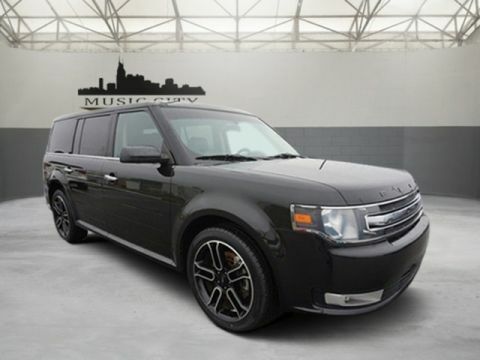 When you choose Music City Autoplex, you can always shop with confidence knowing you’re getting the best deal on the highest quality used cars in the Nashville area. Music City Autoplex	36.269330, -86.710610.